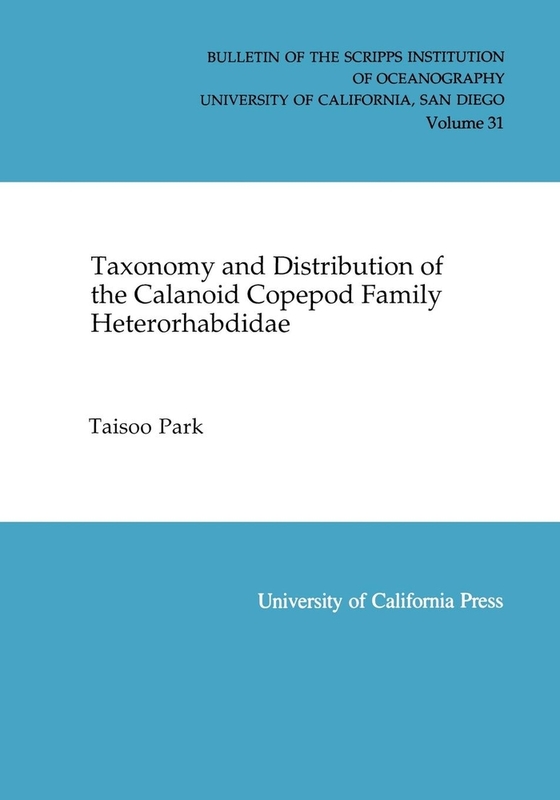 In this revision of the calanoid copepod family Heterorhabdidae, 7 genera and 59 species are recognized, and 25 species are described as new. Included are keys to the genera and descriptions and illustrations of all species. A hypothesis of phylogenetic relationships is presented, and the geographic distribution of the species is discussed.